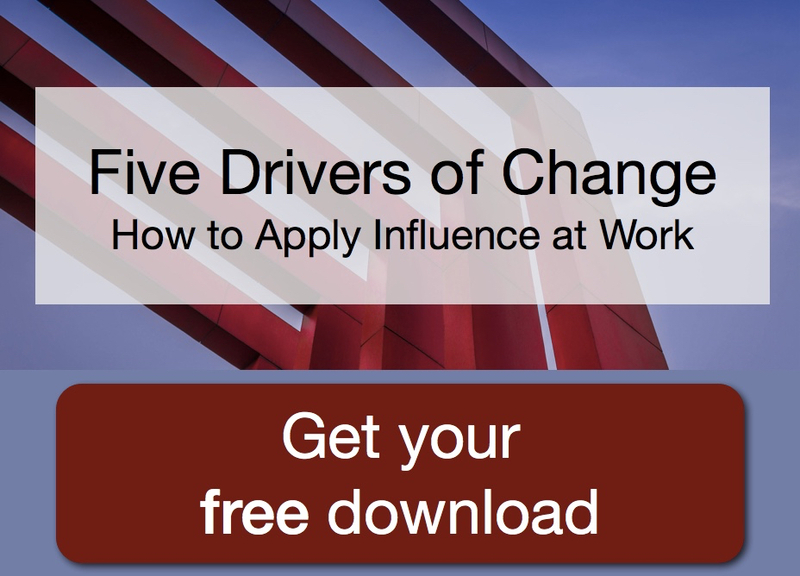 Successful organizational change depends on leaders – managers and bosses who have direct authority with people going through the change – to support and execute change in their span of influence. Effective leaders acknowledge that their support is crucial to success and commit to doing their part. 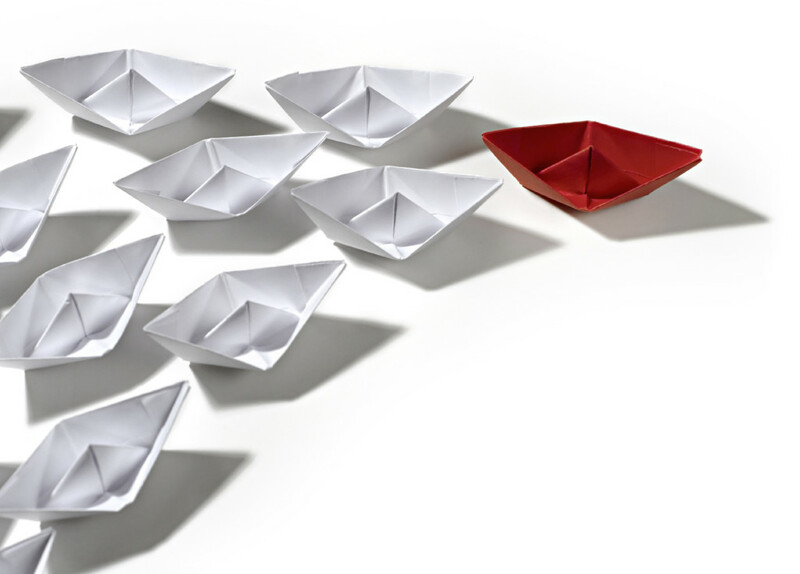 The following are some of the roles leaders may play as they drive change in your organization. Leaders act as advocates for the change at their level in the organization. They are representatives who keep the change in front of their peers, the “higher-ups.” A Sponsor is the person who won’t let the change initiative die from lack of attention, and is willing to use their political capital to make the change happen. As sponsor, the leader is the champion. Leaders of change must be willing to go first. They demonstrate the behaviors and attitudes that are expected of everyone else. Employees watch leaders for consistency between words and actions to see if they should believe the change is really going to happen. Leaders are self-aware and deliberate. As managers, leaders usually control resources such as people, budgets, and equipment, and thus have the authority to make decisions that affect the initiative. They have the ability to say “yes” or “no” to the project moving forward within the span of their control. During change, leaders must leverage their decision-making authority and choose the options that will support the initiative. Leaders are decisive and set priorities that support change. Leaders are the face and the voice of change. They communicate often to share information, keep people updated and offer encouragement. When employees hear multiple messages in the organization, the one they listen to the most is their immediate boss. 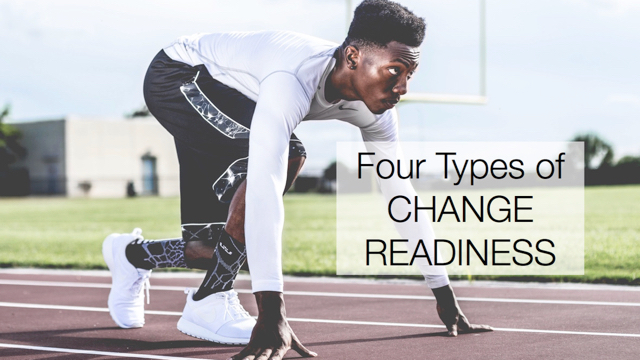 Leaders interpret the change message to be relevant for their reports, while still matching the overall message. Leaders are transparent and consistent. Leaders provide the motivation to change and get people involved. They create a sense of urgency and importance about the change, and show commitment and passion about getting things done. They offer recognition to those who are participating and doing well. Leaders realize that change can be difficult, and understand the need for people to be motivated to step out of their comfort zone. The Leaders are energetic and empathetic. With their authority, leaders hold people in the organization accountable for the change. They uphold agreements and make sure others do the same. They don’t let people get away with not changing, and work to understand the underlying reasons so they can remove obstacles. Leaders follow through on delivering consequences when people don’t do their part. Leaders are exacting and fair. Effective leaders recognize that change cannot happen unless they fulfill the roles that only those in authority can. Enlist their support and clarify the roles you need them to fill in their areas and in different situations. Help leaders in your organization see the importance of the unique part they play in change, and help them fulfill it. ​How to apply ​influence at work.